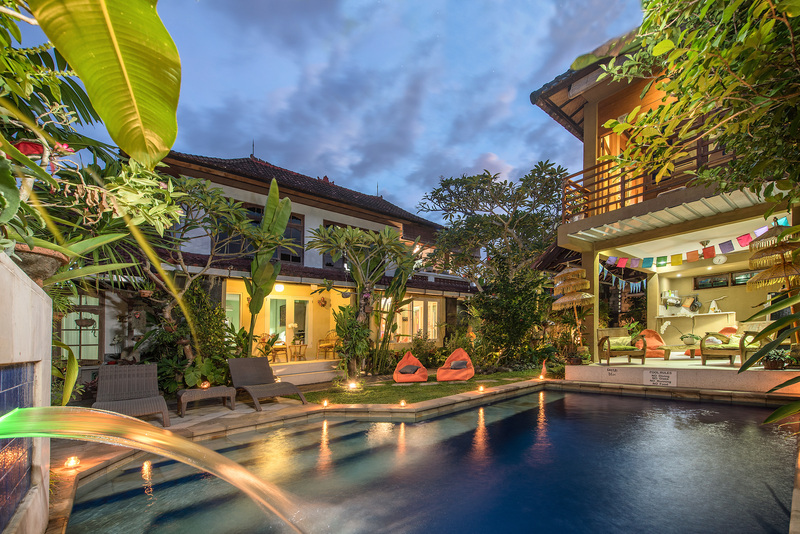 Photo Gallery – Angel House Ubud – Angel House Ubud. Boutique 3 suite hotel or Whole Villa Rental. Authentic Bali experience. Unique Accommodation. Before you experience all that Angel House has to offer, have a look at our photo gallery to see images of our 3 only guest suites, the beautiful cool, clean and deep swimming pool, guest only facilities and the surrounding areas. There are quiet streets to walk, traditional markets to visit (sample Balinese specialities) or just relax by the pool.